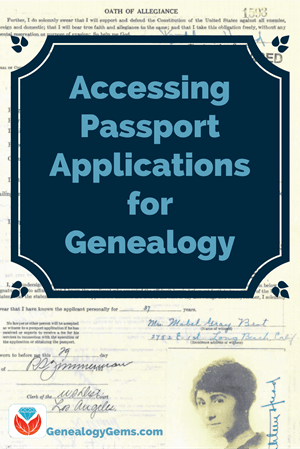 Using passport applications in genealogy can lead to family history discoveries! 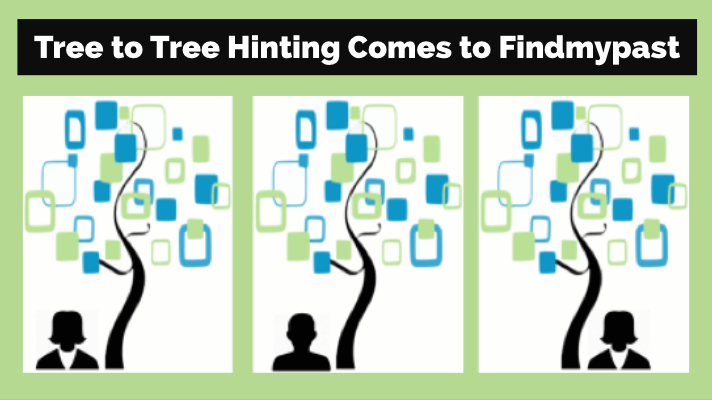 See how this intrepid researcher tracked down passport applications that weren’t online. And then see what he learned about the life of a birth mother after she gave up her child in the 1920s. 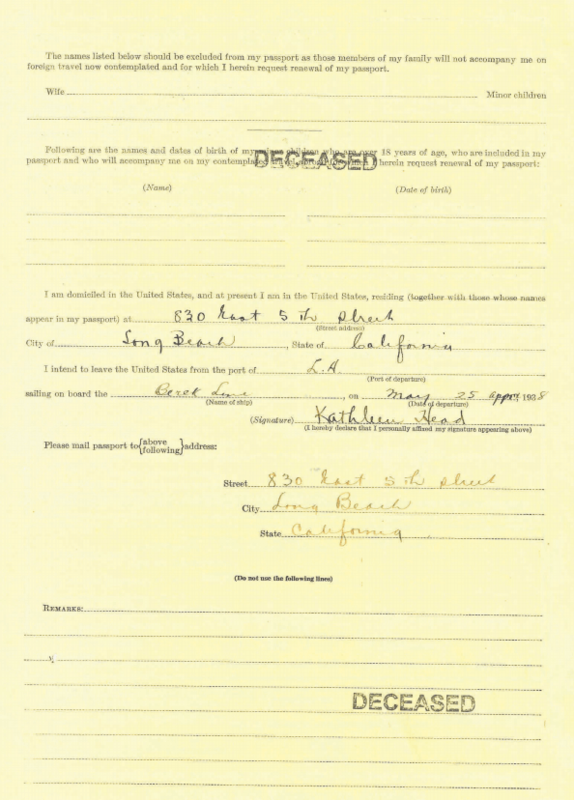 A longtime Genealogy Gems Podcast listener named Tom wrote in a while back, asking about finding U.S. passport applications for the 1930s. He was trying to learn more about the life of his wife’s biological grandmother. What happened after she surrendered her child? Tom could tell from other sources that she traveled the world. 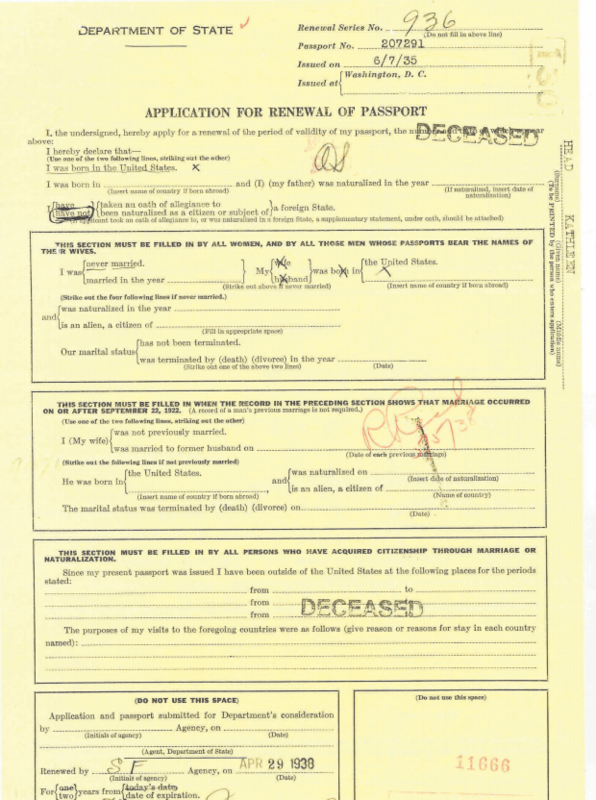 But big databases of passport applications online only go through 1925. He wanted to find any passport applications she filed in later years. 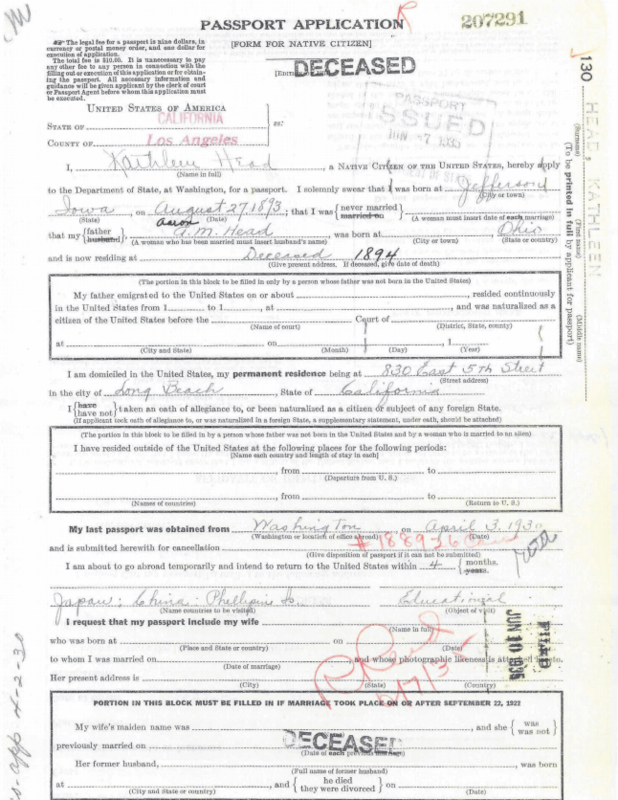 We directed him to the US State Department webpage for ordering copies of passport records issued after 1925, for which you need to do a Freedom of Information Act (FOIA) request. Tom recently reported back to us with the full story…. 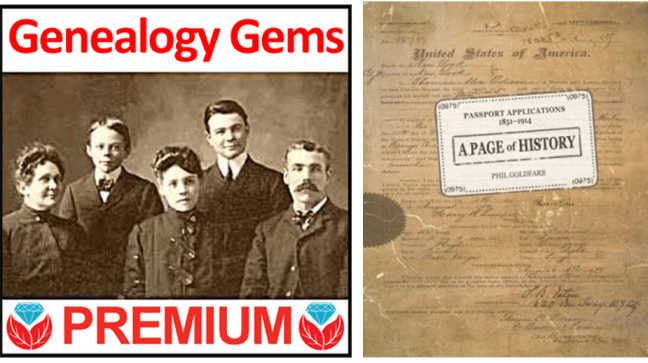 Using passport applications for genealogy: Finally—success! “Finally got copies of the passport application request I made to the Department of State in April of 2016. Took all this time plus a nudge from my Congressional office to make it happen! 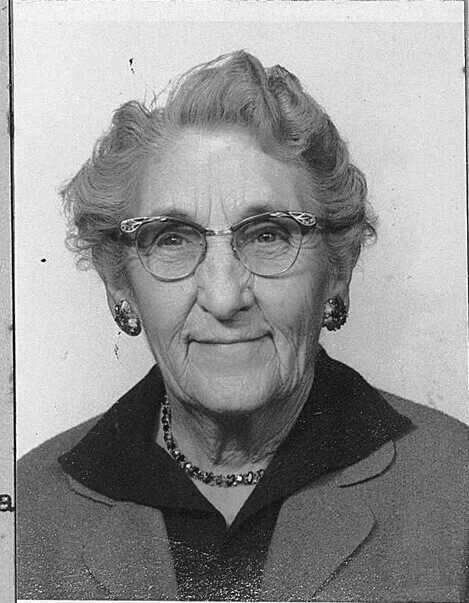 My wife’s mother, Bonnie Jean Head, was adopted into the Frank Mathews family in 1927 when Bonnie was about 19 months old. 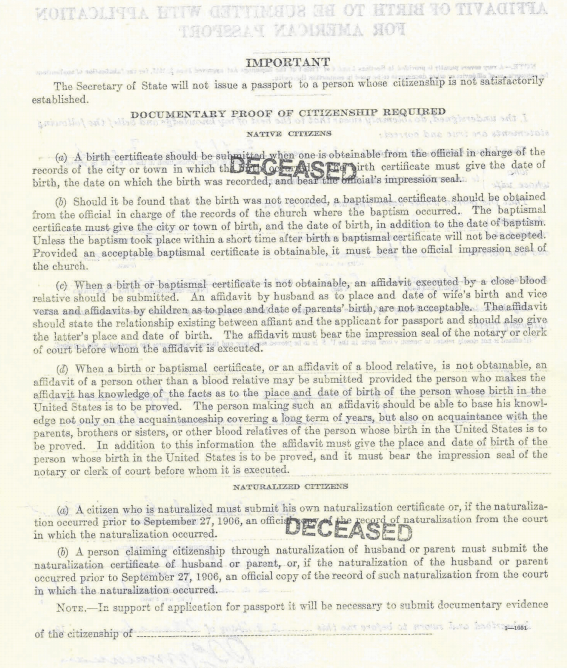 We have the court adoption papers from the White Pine County Superior Court issued in 1927. The court documents included an affidavit signed by Kathleen Head affirming she was the biological mother and that she relinquishes any and all parental rights to Bonnie Jean. And that the father was unknown. 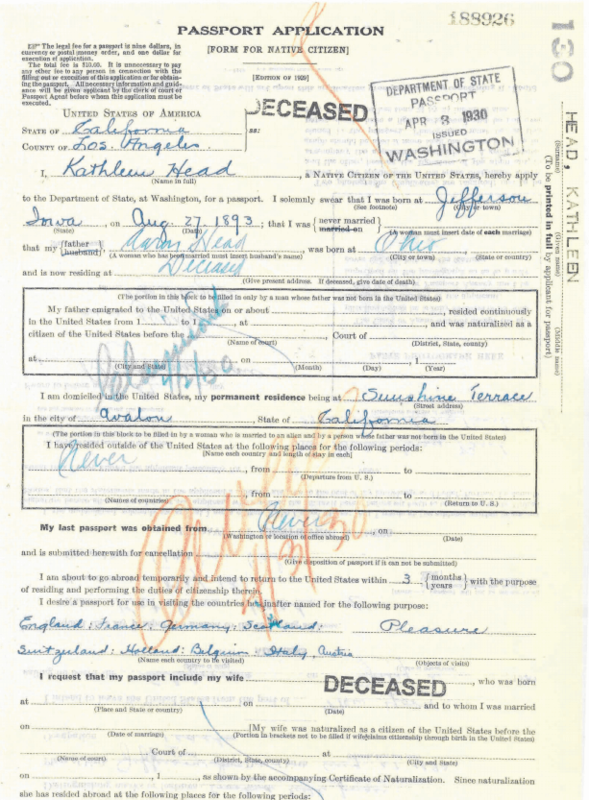 Doing an Ancestry.com search on Kathleen Head resulted in many documents including ship manifests that seem to show Kathleen (who never married) and her roommate (who never married) were crew members on a number of ocean liners in the early 1930s. They also traveled together to South America and we found their passport photos [from before the 1930s] on Ancestry.com. I sent a FOIA request to the Dept of State for copies of their original passport applications according to the State Department’s on-line instructions (I had their passport numbers from [earlier applications]). That was in April 2016. Hearing nothing by September-ish 2016, I stopped into my Congressional Representative’s local office and asked them if they may have a better contact source than was posted on the website. They, in turn, sent an official Congressional inquiry to the State Department, which resulted in a contact from them and a note saying they had boxes of applications to search, which might take up to six weeks. 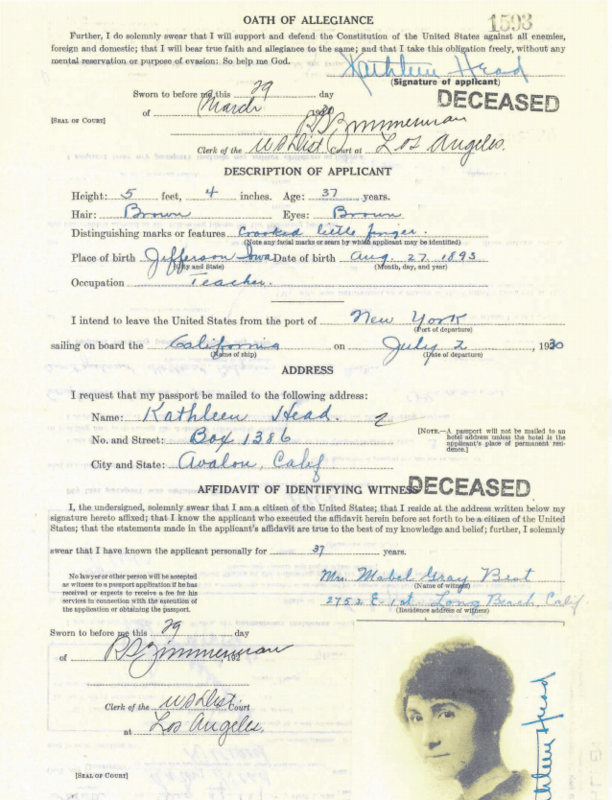 Click through the images below to take a closer look at the copy of Kathleen’s passport applications and renewal from the State Department, which Tom kindly sent in. 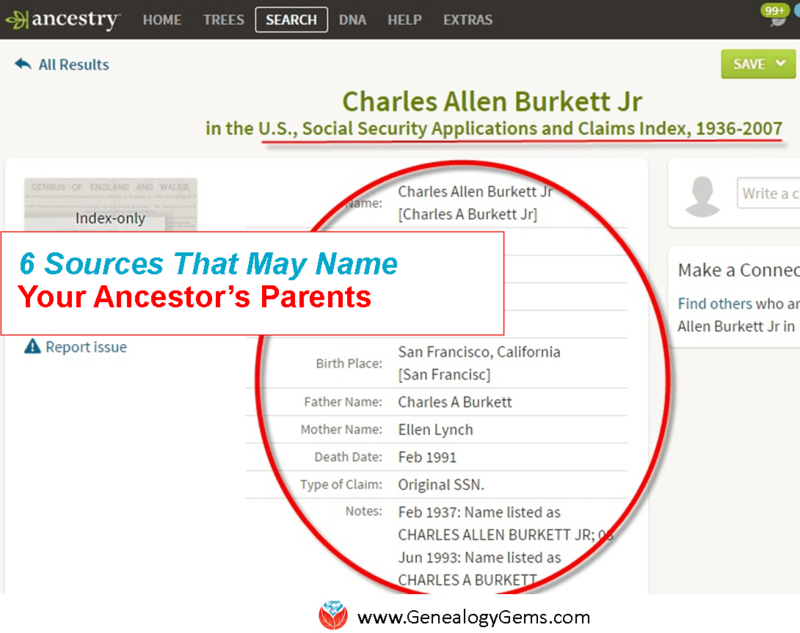 These documents are bursting with valuable genealogical information. 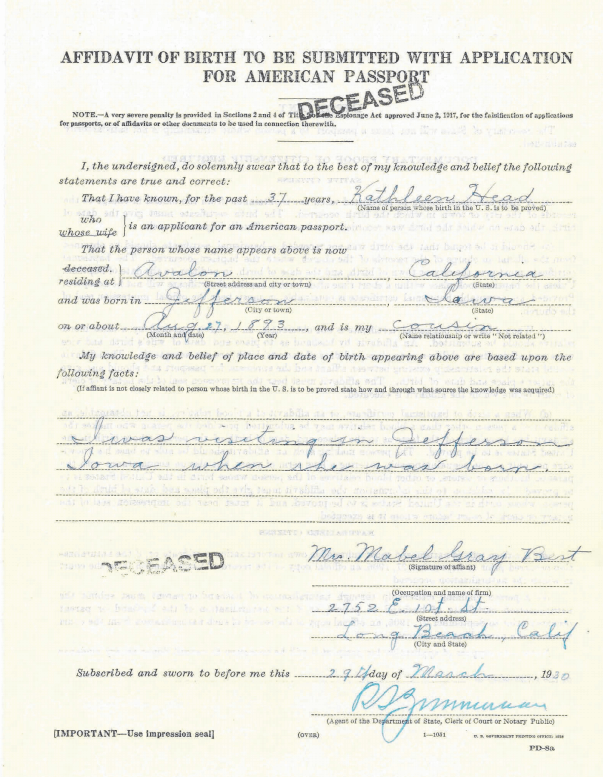 They even include an affidavit attesting to Kathleen’s birth information, signed by a cousin, who provided her own name and address. 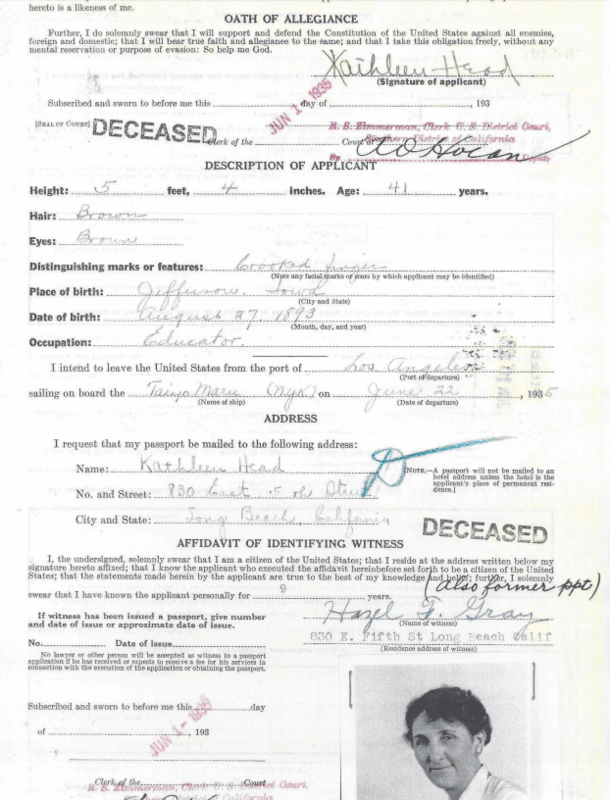 The passport applications themselves, along with the other documents themselves, sketch a story of her lifelong companionship and work that took her around the world during the years before World War II. Many thanks to Tom for allowing us to share your story.